West Flanders is the most western province of the Flemish Region, also named Flanders, in Belgium. It borders (clockwise from the North) on the Netherlands, the Flemish province of East Flanders (Oost-Vlaanderen) and the Walloon province of Hainaut (Henegouwen) in Belgium, on France, and the North Sea. 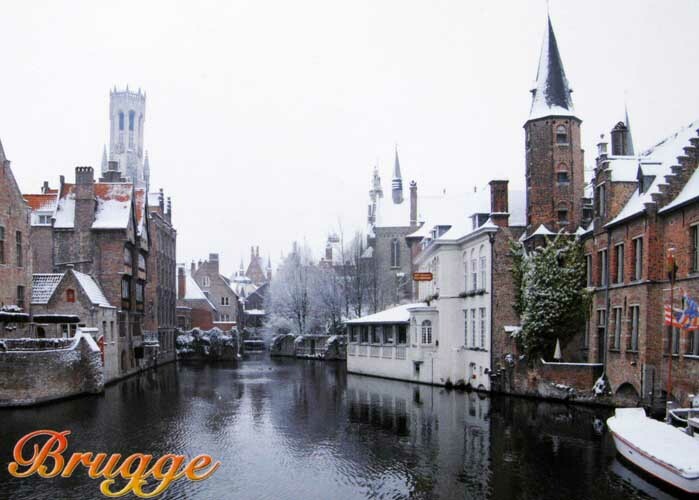 Its capital is Bruges (Brugge). Other important cities are Kortrijk in the south and Ostend along the coastline, Roeselare and Ypres. The province has an area of 3,125 km² which is divided into eight administrative districts (arrondissementen) containing 64 municipalities.